Perhaps the most common ailment to uncleaned gutters is a leak. Easily found and repaired during routine cleanings, a leak that goes unfixed can cause major damage to your home and even the gutter itself. If water (or melted snow/ice) does leak into your home, this can cause black mold, smells, ceiling/wall leaks, damage to your roof, moisture in the attic, and flooding in the basement. A leaking basement is one of the most hazardous possibilities, because it can result in a gas leak, electrical shock, and pollutants in your home. The debris in gutters, especially when moist, is a very attractive habitat to insects. Nasty critters like carpenter ants, roaches, earwigs, mosquitoes, and even termites are likely to cause an infestation in uncleaned gutters. Even worse, these insects will be attracted to the inside of the house when the weather changes. 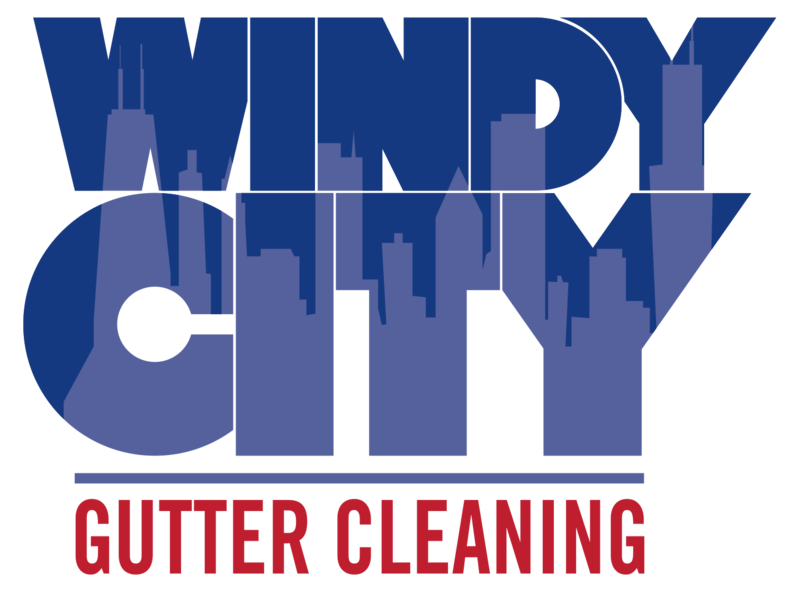 If gutters are not cleaned and water overflows from the gutters, it will often fall along the foundation of the building. This can soften the soil under and around it which will eventually lead to cracks in your foundation. Also, if the foundation is wet and then freezes, this can cause heaving, cracks, and structural failure. Some homes have foundations made from wood. Without a clean gutter for the water to drain properly into, the water can accumulate and over time, the wood foundation will rot. In addition to causing damage to your foundation, this wood rot can spread to adjacent areas and provides an easy point of entry for rodents. When a gutter is unable to properly retain water, the water then leaks out to the landscape, including your exterior plants and grass. Overwatered plants and grass can turn dull and die, causing an ugly, drowning landscape. If left alone long enough, this erosion can etch away the landscape under the clogged gutter and leave a ditch.